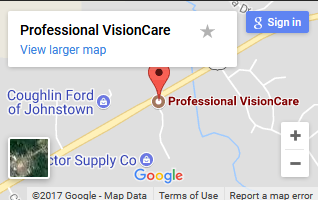 Professional VisionCare is an optometric clinic like no other. 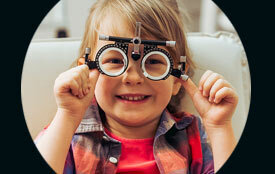 We are a close knit family of optometrists with a variety of complementary skills who, in most cases, have worked together for a number of years. However, it is not just our profession that we have in common but also our “vision,” which is to treat each and every optometric patient the way we would like to be treated—seems fair. We also believe in going the extra mile, that is why we live and breathe the moto “Not Your Ordinary Eye Doctor”. 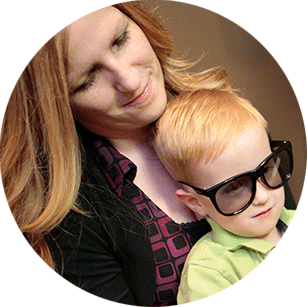 Our “vision” at Professional VisionCare is to treat each and every patient the way we would like to be treated. & eyewear can be an important confidence boost! Professional VisionCare is able to stand behind its product by offering high quality eyewear manufactured by smaller, independent companies as well as by ensuring our employees are constantly learning and growing within this dynamic field. 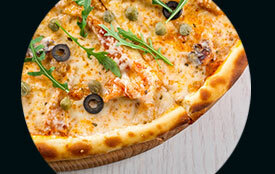 Pizza Face: You can find about how PVC managed to fill their tummies with pizza because of a simple eye exam. By using the latest that technology can offer we are able to detect all types of eye diseases but also even other health issues... like a stroke. 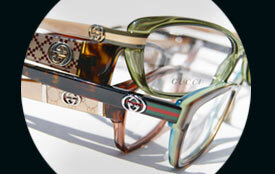 We want you to look your best, that is why PVC handpick their eyewear but more importantly choose products for quality. New office was gorgeous! As always, Dr. Johnson was very professional, knowledgeable and friendly. The assistant who helped me pick out glasses was AWESOME! Unfortunately, I cannot remember her name, but she was great to work with and her suggestions were perfect! 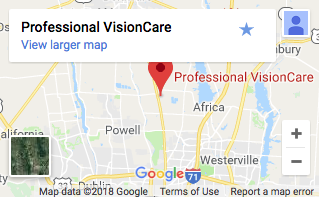 The doctors and staff at Professional Vision Care in Westerville are, and have always been, the very best in the field. They are always striving to improve equipment and accommodations for customers, and continuing their education in order to maintain the highest standards. I love the way I'm treated. I wouldn't go anywhere else. Excellent service. Dr. Amy is awesome with my kids. 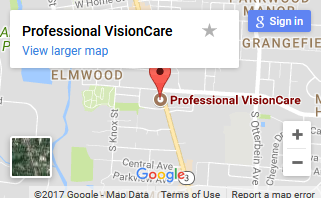 The staff at Professional Vision are the very best. They make me feel very special and that I am important to them. The care I receive from them is excellent. I went to Professional Vision Care for my annual checkup and and once again am so thankful to the staff and doctors for their thorough care! I need new contact lenses for an astigmatism I've developed and I am so glad that they gave me a trial pair and scheduled a follow up appointment to check the fit to make sure I am completely satisfied before placing an order. Everyone at the practice is so kind and helpful and they are very respectful of my time. 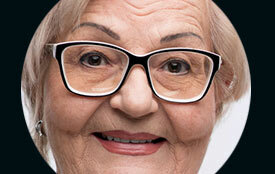 I recommend Professional Vision Care for any eye care needs. Professional visioncare is amazing!!!! 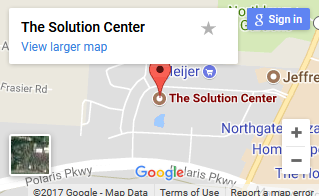 Their staff is very friendly and goes above and beyond every time I’m there. There not like most eye centers that leave you waiting they get you in and out. The Dr’s are very knowledgeable and approachable. Thank you guys for being patient and making me comfortable. Our goal is that you never feel like you are waiting, patients are greeted by the optician when they walk in and are taken through the process of getting ready for their appointment while they walk around and explore all the interactive elements of our office. We purposely designed our optical with more interaction and fewer displays. Most of our frames are hidden in drawers, meaning you have the space to explore without being overburdened with too many options in too small a space. Learn More About our amazing new Lewis Center practice.